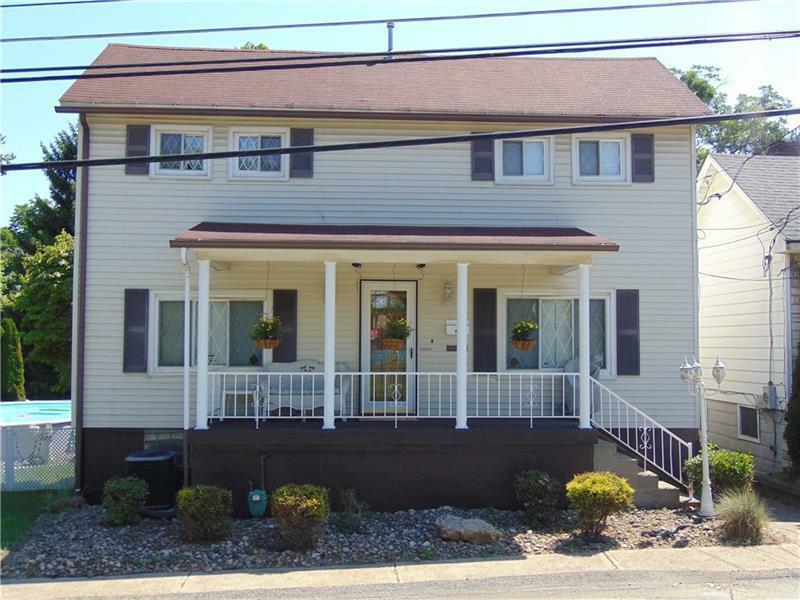 Beautiful updated home in a great location! 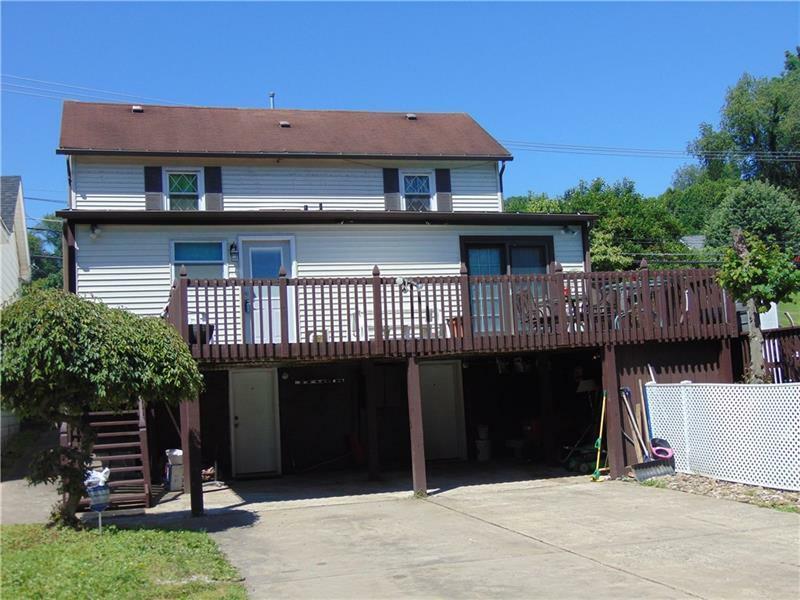 Private large 30x16 deck, pool and fenced in yard on a double lot, which is great for entertaining guests! 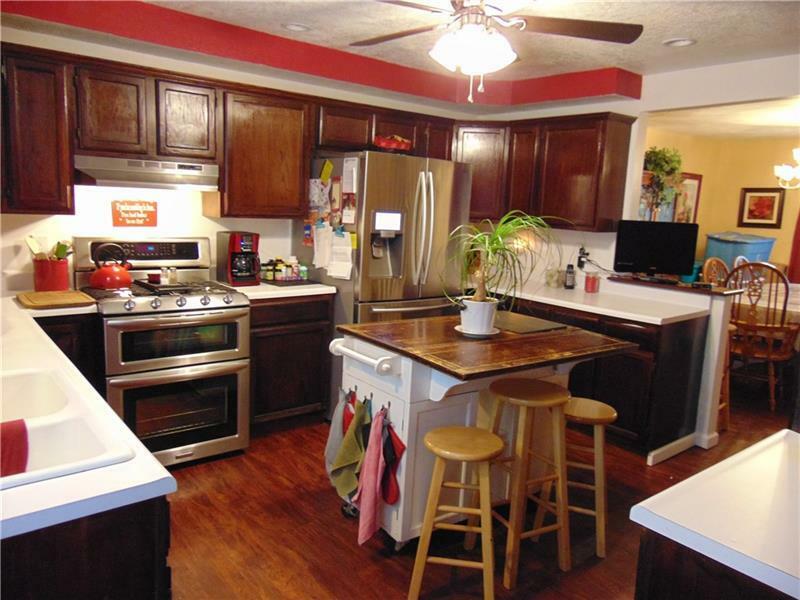 This home has it all and has been very well maintained. Featuring a main floor master bedroom, main floor laundry, main full bath and newly updated kitchen with stainless steel appliances. This home also has two gorgeous fireplaces and original woodwork throughout which adds so much character! The basement is 30x30 and could be used as an apartment or extra bedrooms. 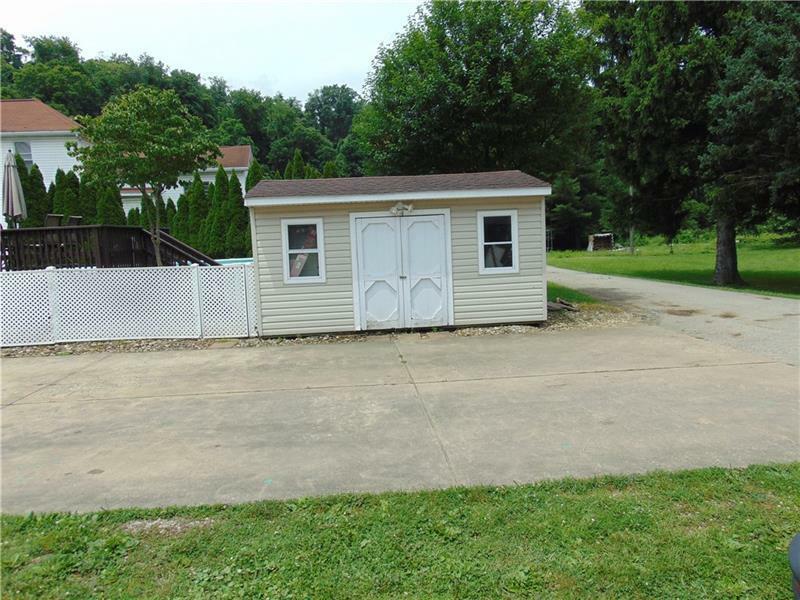 Lots of added storage, tankless water heater, newer electric, newer furnace and central air. This home also comes with a security system and a storage shed that has electric!